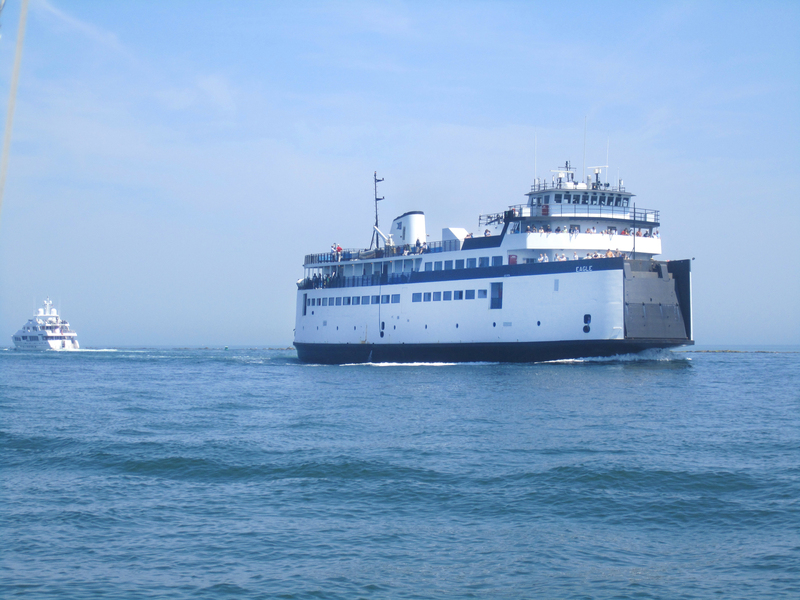 Saying goodbye is hard to do, especially when you're leaving Nantucket! 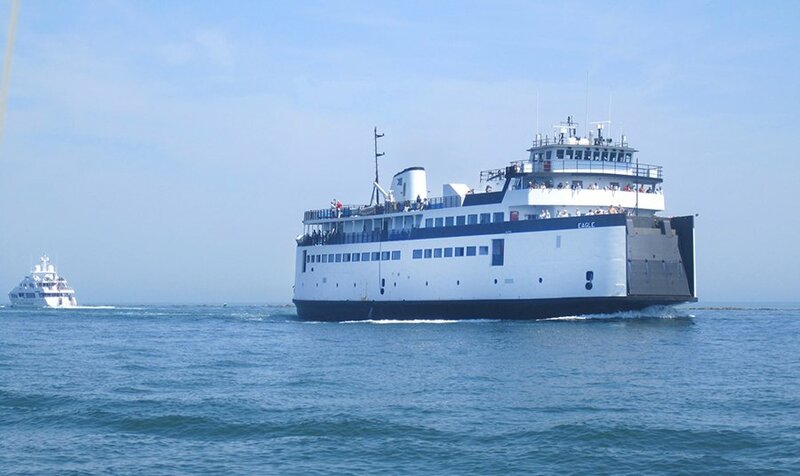 But Nantucket Insider found some sweet ways that two of our favorite hotels, White Elephant and The Wauwinet, bid farewell to departing guests. 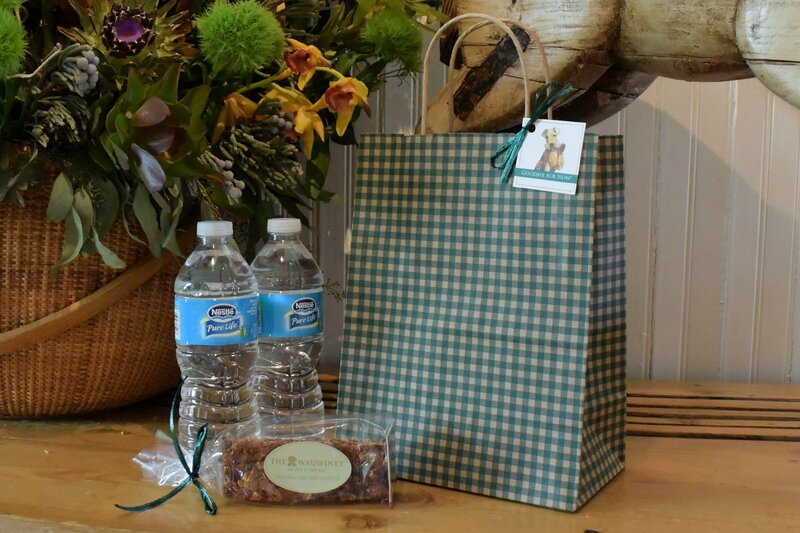 Guests checking out at The Wauwinet receive a small gingham gift bag, complete with an illustrated card featuring TOPPER (the hotel restaurant's namesake pooch), bottled water and signature Wauwinet granola bars. No ordinary granola bar, these treats are handmade by TOPPER'S pastry chef, with wholesome ingredients of oats, almonds, pecans, walnuts, brown sugar, cinnamon, salt, honey, chocolate chips, feuilletine, and of course Nantucket's iconic cranberries. 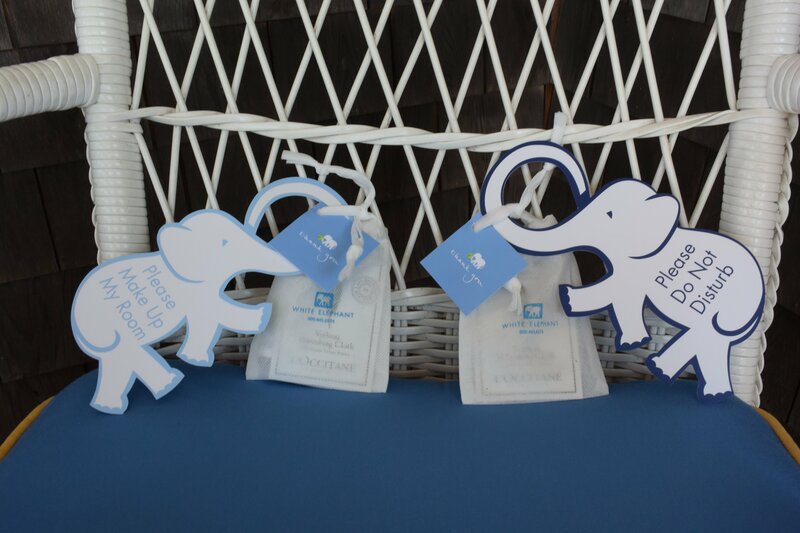 Across the bay in town at White Elephant, the hotel gives departing guests an adorable 'thank you' gift of one of the hotel's beloved elephant-shaped door hangers, attached to a small linen pouch containing a fresh scented lemon verbena L'Occitane hand towel and lip balm tube. 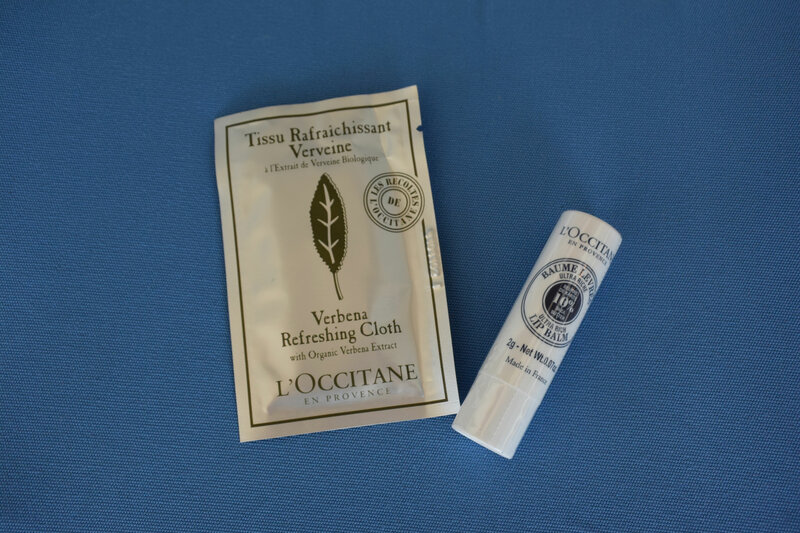 White Elephant has long received requests from guests wanting to take home one of the hotel's trademark door hangers and White Elephant's new L'Occitane guest amenities are a perfect item for guests to enjoy beyond their Nantucket stay!